In the current scenario where AI is witnessing a pan global presence, with customers willing to interact with technology that is conversational, personalized and contextual, Samsung intends not to be left behind and has acquired an AI start-up Viv to give a boost to its business. This could imply that soon your Samsung phones may have something similar to Siri! Viv, the next generation artificial platform has been acquired by Samsung Electronics as per the recent announcement by the latter. The unique, open artificial intelligence platform developed by Viv gives third-party developers to use and build conversations assistants and integrate a natural language based interface into renowned applications and services. Samsung has long been envisioning to deliver an AI-based open ecosystem across all of its devices and services, and this deal strengthens its commitment to furbish virtual personal assistants. This deal could allow Samsung to offer newer experience to its customers such as a simplified user interface, understanding the context of the user, offering most appropriate and convenient suggestions to the users and more. Launched by Dag Kittlaus, Adam Cheyer and Chris Brigham, Viv aims at radically simplifying the world by providing AI interface to everything. Viv is taught by the world, knows more than it is taught and learns every day. The platform by Viv allows the developers to teach the system how to create new applications or use existing applications, building an even greater ecosystem of intelligence. This partnership would allow Viv to work closely with Samsung’s Mobile Communications business but it would still continue to operate independently. Injong Rhee, CTO of the Mobile Communications business at Samsung Electronics said “Unlike other existing AI-based services, Viv has a sophisticated natural language understanding, machine learning capabilities and strategic partnerships that will enrich a broader service ecosystem”. 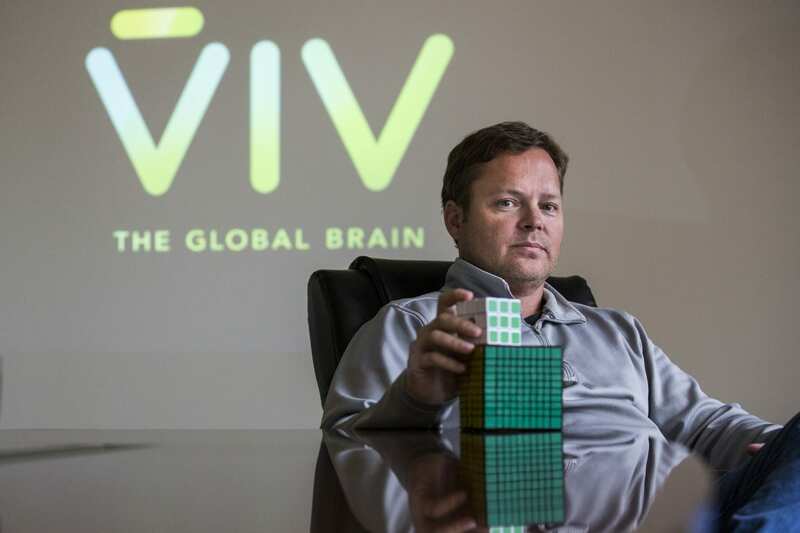 “Viv was built with both consumers and developers in mind. This dual focus is also what attracted us to Viv as an ideal candidate to integrate with Samsung home appliances, wearables and more, as the paradigm of how we interact with technology shifts to intelligent interfaces and voice control,” he added. Combining Viv’s superior platform and Samsung’s leading devices, services and global resources, this partnership definitely aims at driving the next generation of AI solutions!